Since its production, the 2016 Mitsubishi Outlander has been one of the most popular compact SUVs on the market, and the best-selling vehicle in Mitsubishi’s lineup. 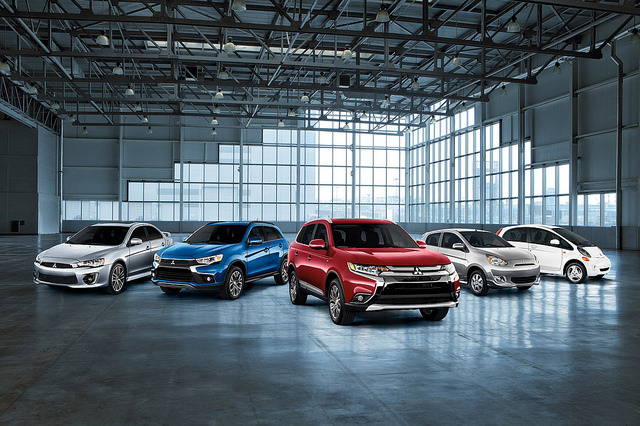 The incredible success of the Outlander has caused the company to look into expanding the nameplate’s family, offering an Outlander Plug-in Hybrid variant for American consumers. Currently, most buyers of the 2016 Outlander have opted for the available V6 engine, a feature not offered by any other vehicle in the compact SUV segment. When I say most, I mean most, too – a staggering seventy percent of consumers bought the V6 over the more economical four-cylinder engine. 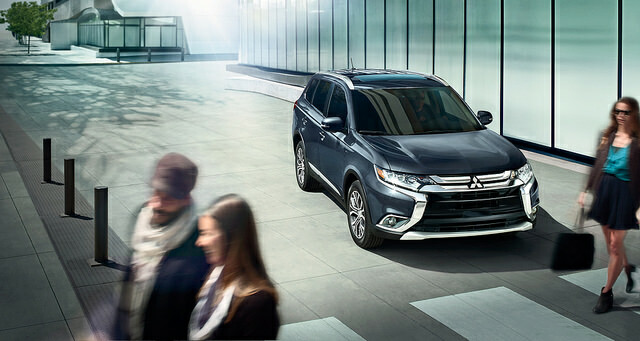 The Outlander Plug-in Hybrid is being offered as a more fuel efficient alternative to other engines in the lineup. The PHEV will come with a Twin Motor 4-wheel-drive drivetrain, along with a 2.0-liter motor powering the front wheels and an electric motor in the back. That electric motor will be powered by a 12 kWh battery. The 2016 Mitsubishi Outlander Plug-in Hybrid is getting a May 2016 release date in the United States. The success of the hybrid might help pave the way for future PHEVs in the future. Tell us at Don Robinson Mitsubishi if you think you might want the 2016 Outlander PHEV model! When you need to transport a lot of people, you need a big vehicle. And, larger vehicles almost always cost more than their smaller counterparts. But, you don’t have to break the bank to get the right-sized vehicle. The 2016 Mitsubishi Outlander was recently ranked number one in Cars.com’s list of the Most Affordable 3-Row Crossovers. The 2016 Outlander has a starting price of only $22,995. And, even if you bump up to the well-equipped SEL trim, it still only starts at $24,995. The new Outlander features over 100 engineering and design improvements over the previous model year, including its new stellar front end design. When putting together its list of crossovers, Cars.com considered more than just price. It also weighed five years of fuel costs and the car’s residual value after five years. And, to be considered for the list, a vehicle has to come equipped with an automatic transmission, power driver’s seat, rearview camera, Bluetooth connectivity, and a USB port. The 2016 Outlander SEL has all of these features and more. And, making it even more of a value is the fact that it is backed by an industry-leading 10-year/100,000-mile powertrain limited warranty. 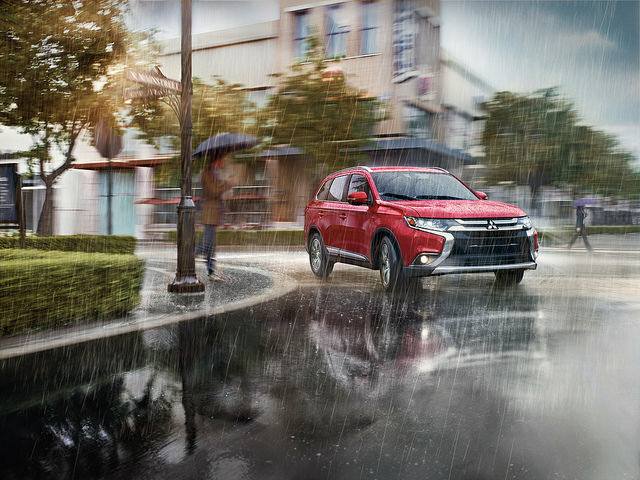 If you are looking for a 3-row crossover that will still leave money in your pocket, then come take a look at the 2016 Mitsubishi Outlander available today at Don Robinson Mitsubishi.